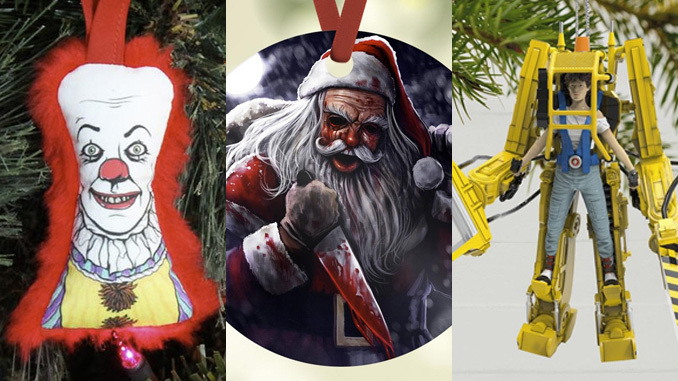 While Christmas may be fast approaching, it’s certainly not the most wonderful time of the year to be a horror fan. 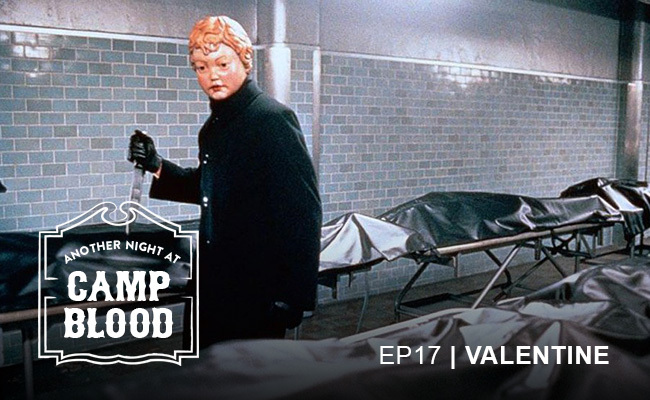 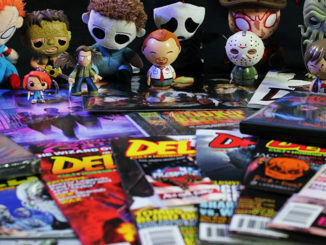 As fall fades away, it’s easy to slip into that post-Halloween lull and put horror on the back burner for a few months. 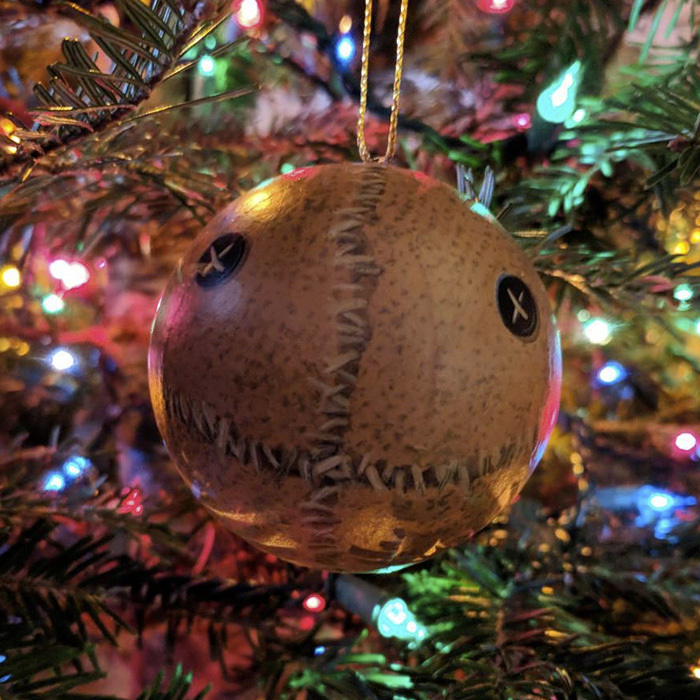 Luckily, there are dedicated genre fans working around the clock to ensure that Halloween isn’t the only holiday that horror fans can share their passion. 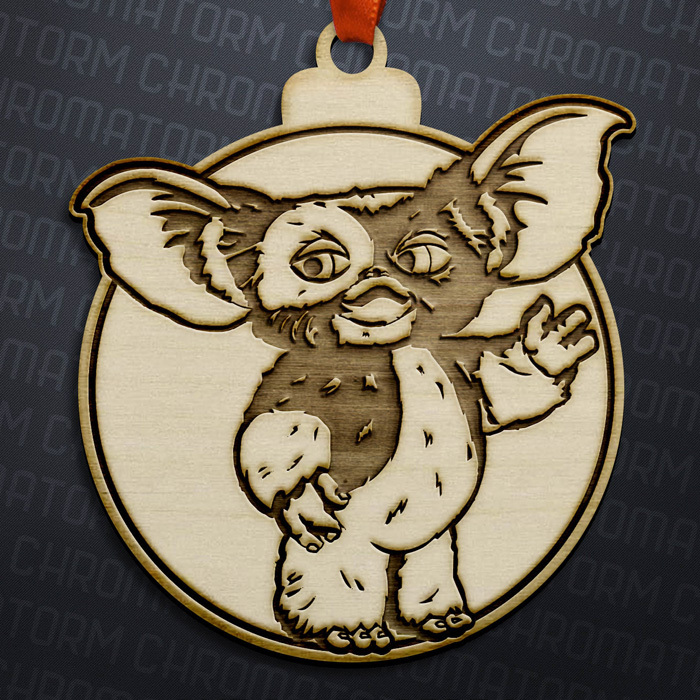 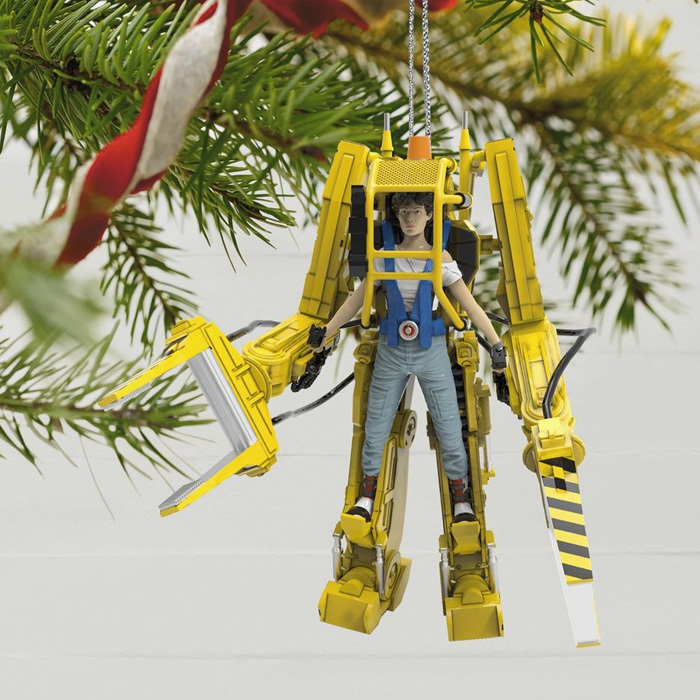 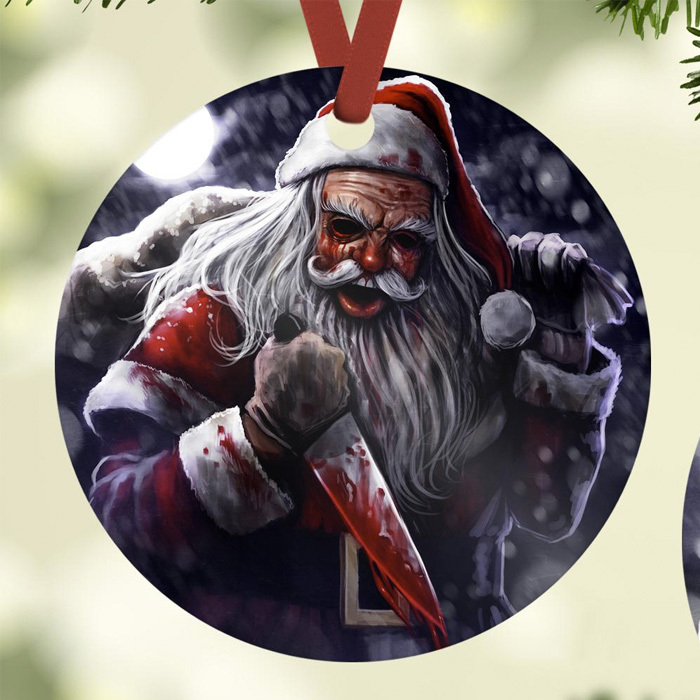 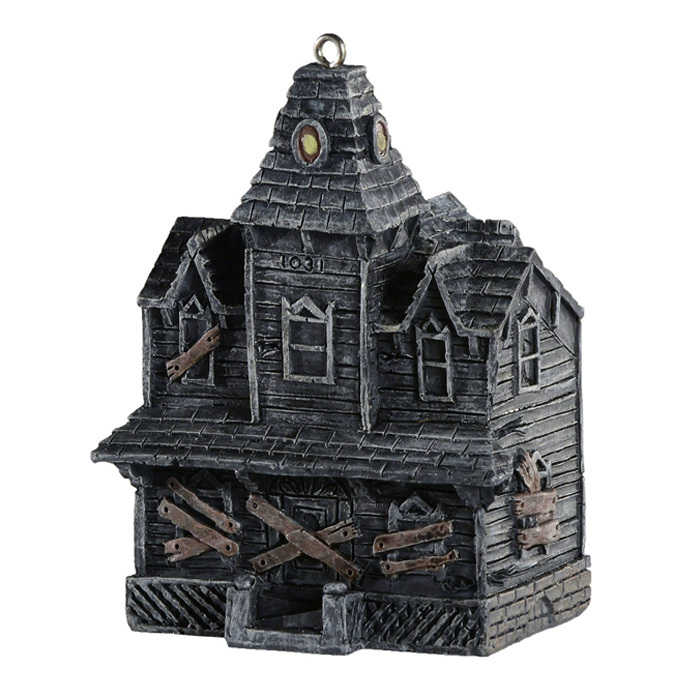 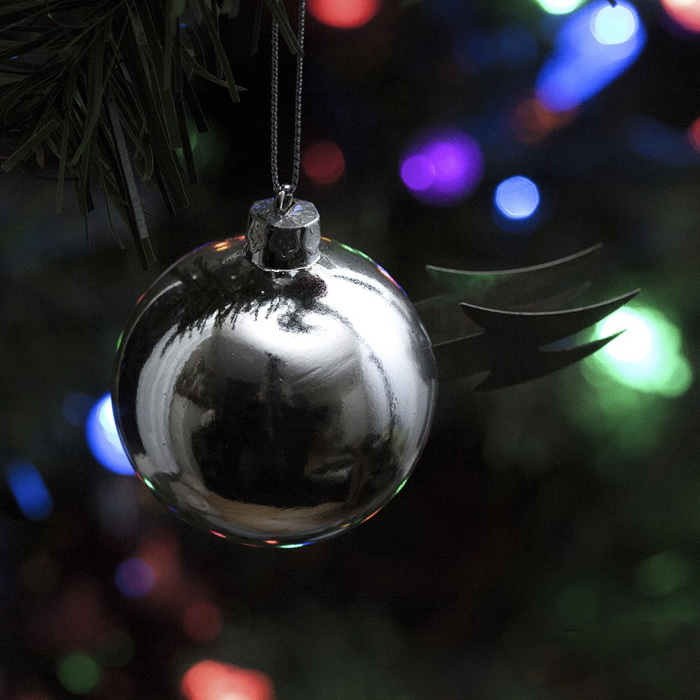 If you feel like your tree is missing that special something this year, grab a few of these incredible horror-themed Christmas ornaments and keep that spooky spirit alive through the holidays. 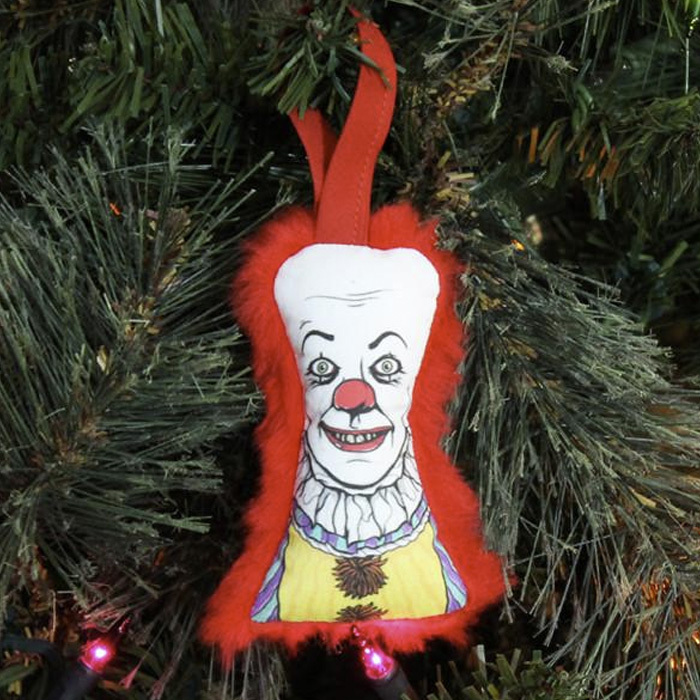 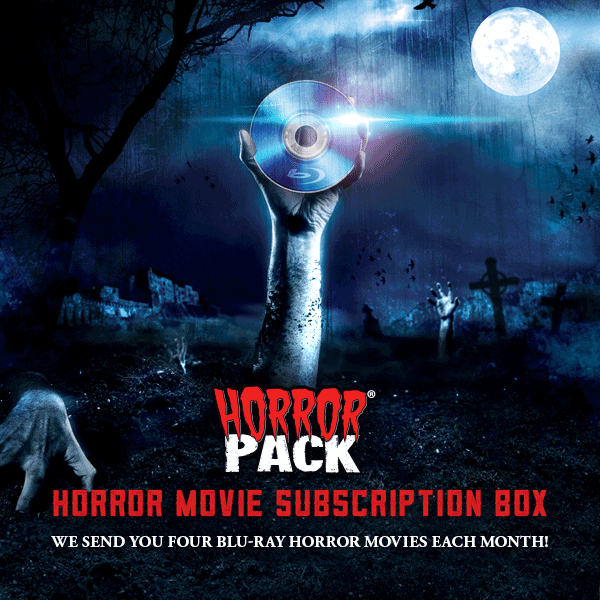 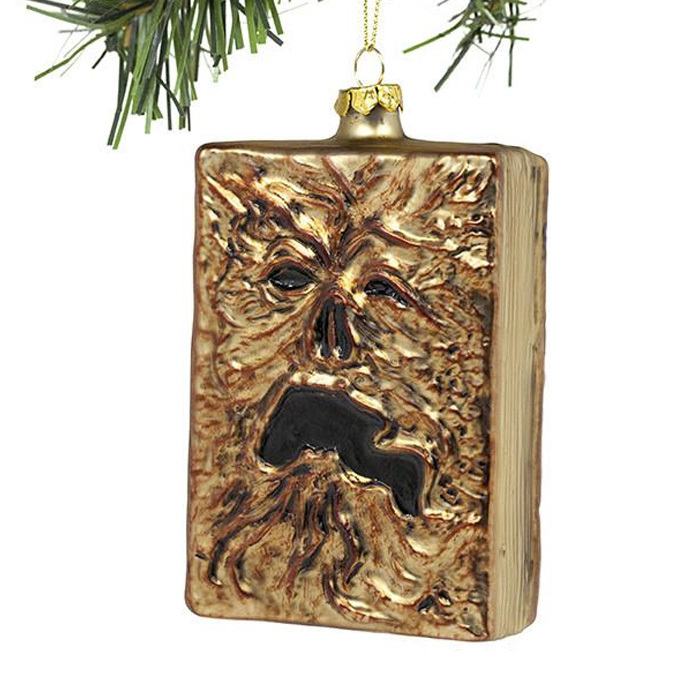 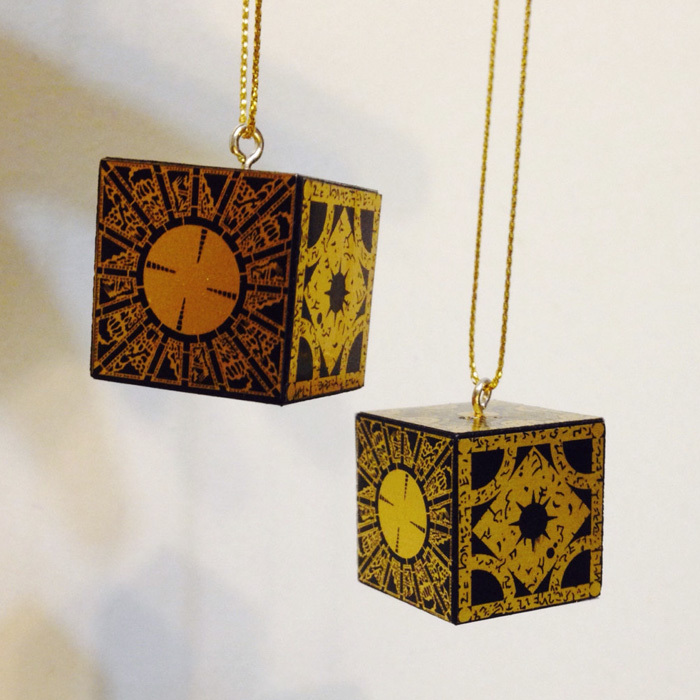 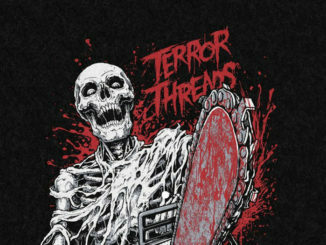 Looking for stocking stuffers or gift suggestions for the horror fan in your life? 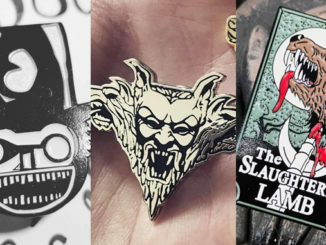 Check out our horror enamel pin series and horror subscription box recommendations!